On September 11, 2001 one of the most horrific terrorist attacks ever committed against the United States and the American people took place in New York City, Washington, DC, and the state of Pennsylvania. 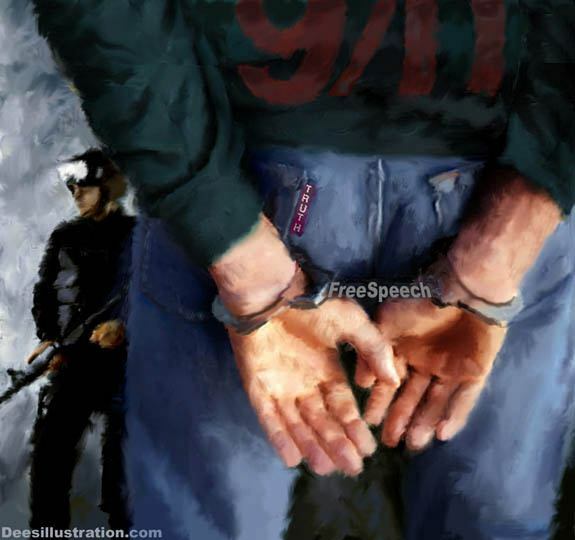 The mainstream media companies continued for many years to keep the memories of 9/11 fresh in our minds by making available, through television, movies and magazines, the accounts and pictures that were permanently recorded that fall morning. But the version of the story that was repeatedly drummed into our heads was the 9/11 Commission’s Report. They would later publish, in a very lengthy book, the government’s official findings so that all Americans could learn how Islamic terrorists cleverly hijacked commercial airplanes and later crashed those airliners into the World Trade Center Towers and U.S. Pentagon. Today there are more people than ever before questioning the government’s official version of 9/11. According to independent polls which have been conducted by Internet and mainstream news sources, most people believe in various, alternative (conspiracy) theories regarding that historic day instead of the government’s published account. In all fairness to the conspiracy theorists, there are numerous unanswered questions about the 9/11 Commission’s Report. Some of those outstanding questions have to do with the alleged hijackers; the commercial airliners; the inability of our military to respond to those hijackings in a timely manner; the resemblance of a controlled demolition explosion twice in each of the World Trade Center buildings; the resemblance of a third controlled demolition explosion hours later in WTC Building number 7 which had not been struck by an airliner; the absence of any significant airplane parts at the Pentagon after the supposed crash; the lack of any airplane remnants or debris in the Pennsylvania countryside where another commercial airliner supposedly crashed; and the absence of the four black boxes that contained the flight recorders (the same kinds routinely found in virtually every other commercial airline accident in the history of aviation) for the hijacked planes.